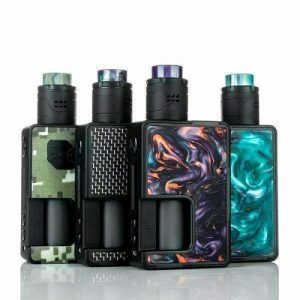 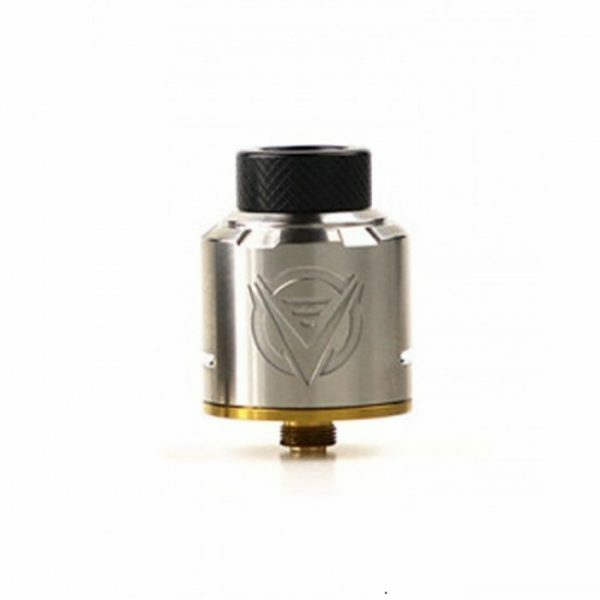 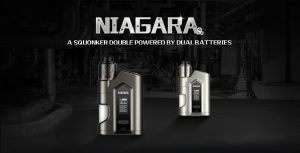 As a regulated box mod, Niagara Squonker is equipped with a 6mL bottom-feeding food grade silicon bottle and comes with a 25mm Niagara RDA for large cloud. 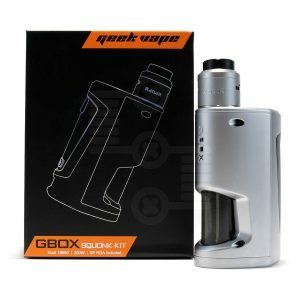 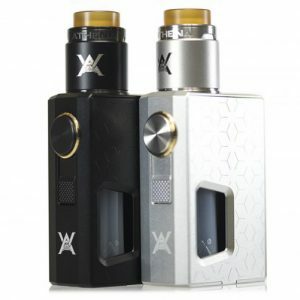 Its regulated 7-200W Mod outputs stably. 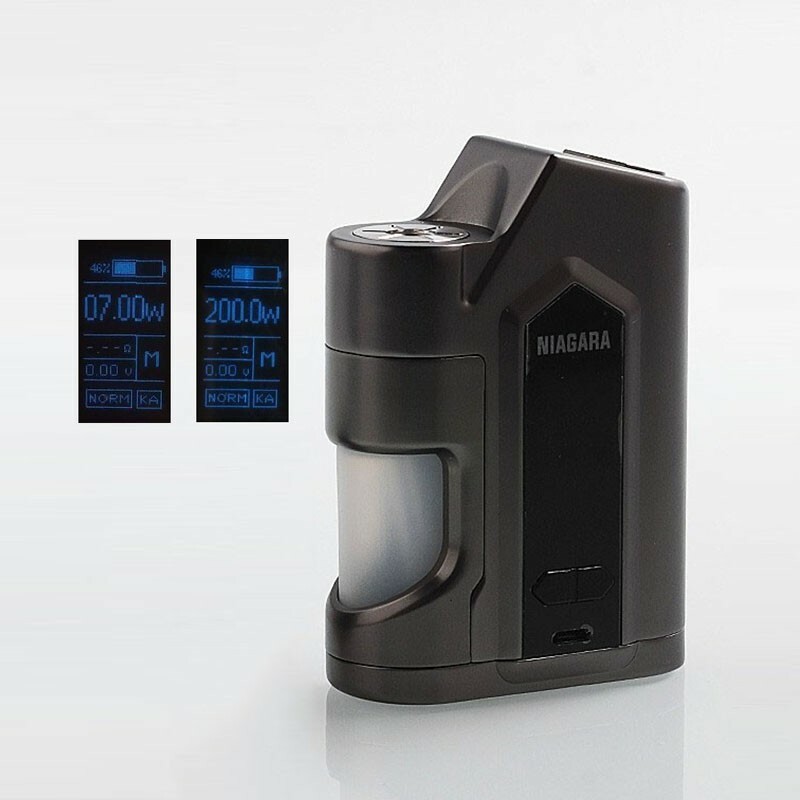 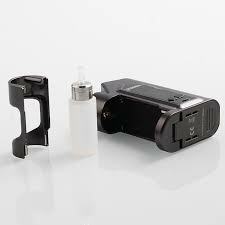 Its dual 18650s batteries last longer and are easy to change. 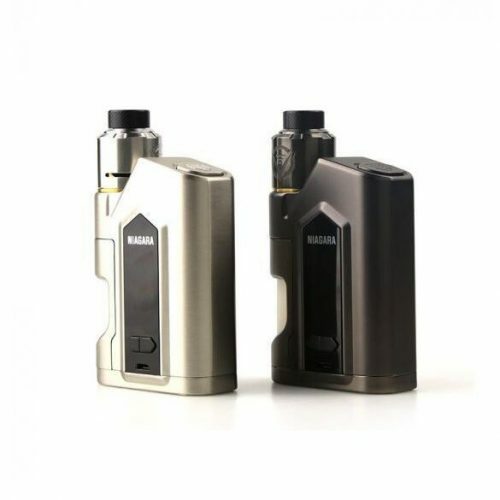 The powerful design language embodies its masculine style to the best of its ability.